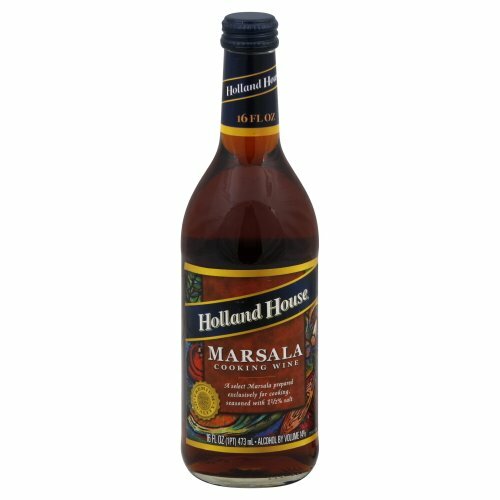 Holland House Marsala will make your dinner an instant classic. With a rich golden color and pleasing, mild aroma, this selection offers a smooth, well-rounded, sweet wine taste with hints of hazelnut that is versatile and ideal for cooking. If you have any questions about this product by HOLLAND HOUSE, contact us by completing and submitting the form below. If you are looking for a specif part number, please include it with your message.